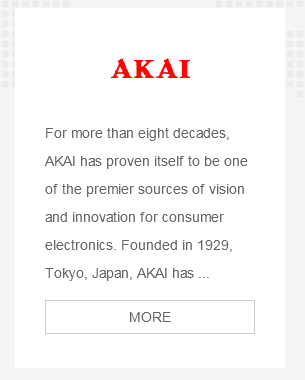 Listed on the Stock Exchange of Hong Kong (HKSE code: 00186) since 1987, Nimble Holdings Company Limited (Formerly known as The Grande Holdings Limited) is a leading group of companies primarily engaged in the distribution of electronics products and licensing of trademarks. 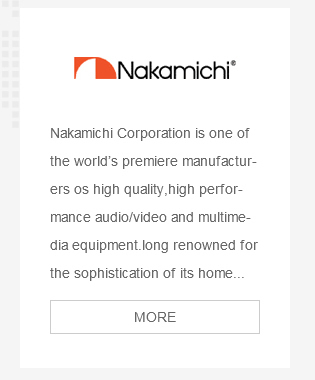 The Nimble Group owns three global brands - Nakamichi, Akai and Sansui - strongly recognised for their wide range of world-class quality audio-visual equipment, consumer electronics gadgets and digital products. 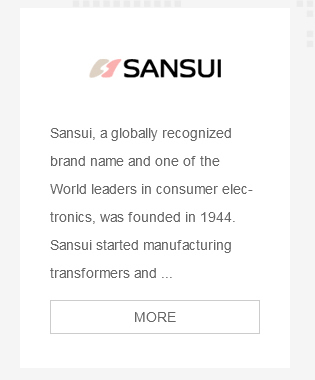 Its popular products are distributed through its extensive global network spanning Asia, Africa, Europe, Oceania, the Middle East and Americas. 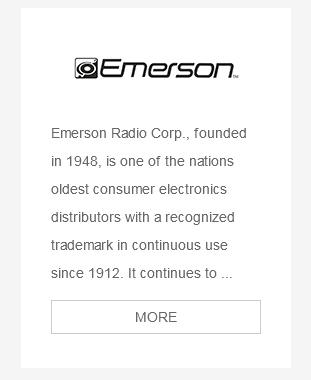 The Group also owns Emerson, a national brand of consumer electronics and electrical appliances in the U.S.
Nimble Holdings Company Limited is incorporated in the Cayman Islands and continued in Bermuda as an exempted company with limited liability.